Acquire hands-on learning, practical work experience and job-related skills before graduation. An INTERNSHIP is a great way to gain professional experience and to "test-drive" a career choice. Receive academic credit for work experience and usually earn an income as well! Visit Career Services for further information. 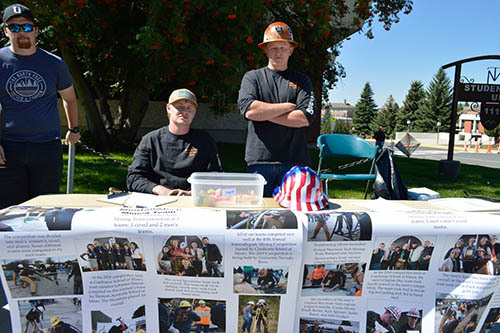 Montana Tech has numerous student clubs! See the list of clubs below, and contact the Student Activities Office in the SUB for the most current information!